Ford Motor Company Fund President Jim Vella will be the special guest host of the 16-hour, 30th Annual Bed & Bread Club® Radiothon Presented by Ford Motor Company Fund. The fundraiser, which helps support The Salvation Army of Metro Detroit, will run from 6am to 10pm on February 24th at the Emagine Theatres in Royal Oak. The event will broadcast live on 760 WJR and feature commentary from hosts Paul W. Smith, Frank Beckmann, Guy Gordon, and Mitch Albom. Vella will take his turn at the microphone beginning at 2 pm. The Salvation Army’s Bed & Bread Club helps to feed and provide shelter for citizens of Detroit struggling with homelessness. According to The Salvation Army, every donation of $120 helps to feed five people for a month. To donate during the radiothon, listeners can text BREAD to 91999, visit salmich.org or wjr.com, or call 248-528-0760. In 2016, the Bed & Bed program served an estimated 18,720 gallons of soup, 93,600 loaves of bread, 130,000 pounds of deli meat, 182,000 hot dogs, and 520,000 fruit pieces and snacks. 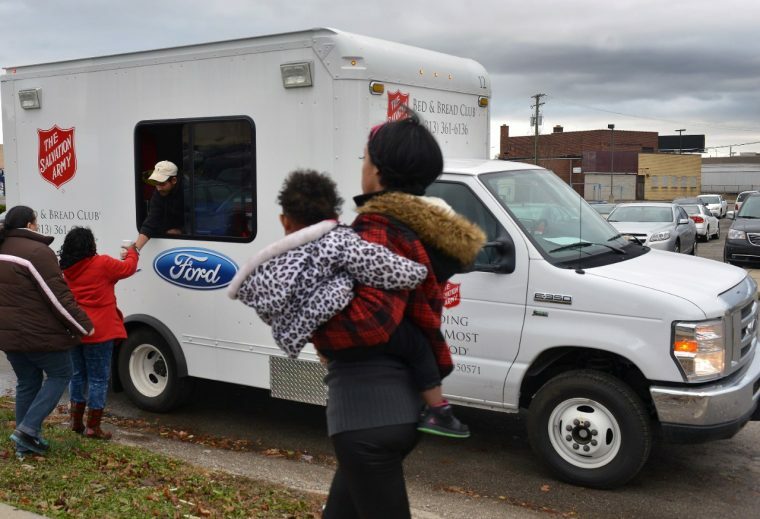 Over the past five years, Ford has donated five vehicles to The Salvation Army Eastern Michigan Division to aid in its endeavors. Future Ford Performance: What can you expect from the new Ford Bronco when it returns?